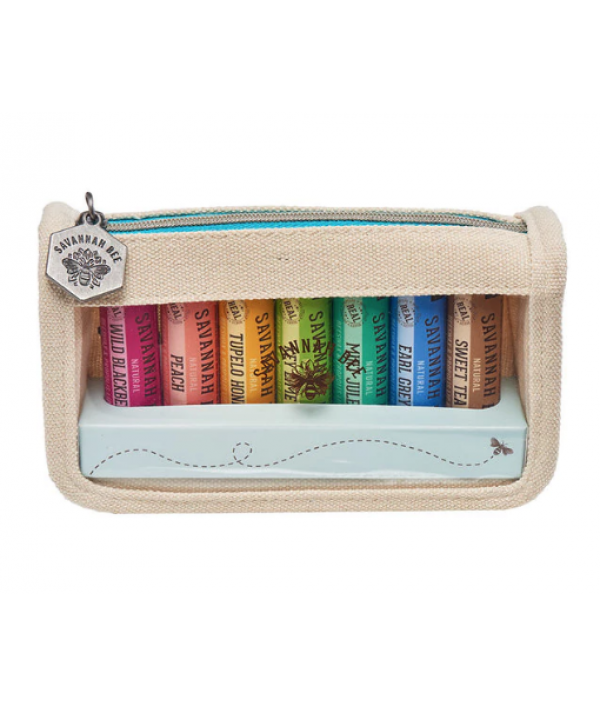 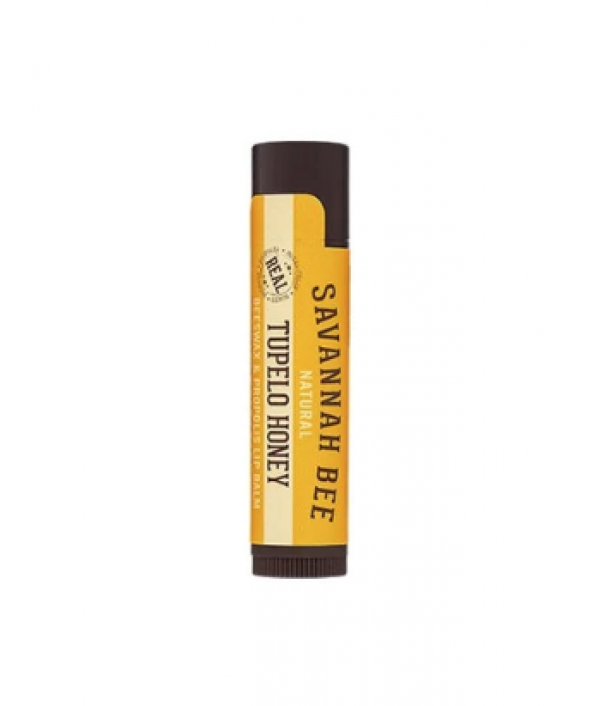 Mild and slightly floral, our Tupelo Honey Lip Balm takes you away to the serene and fragrant home of the majestic trees that are the beginning of what is arguably the best honey in the world. 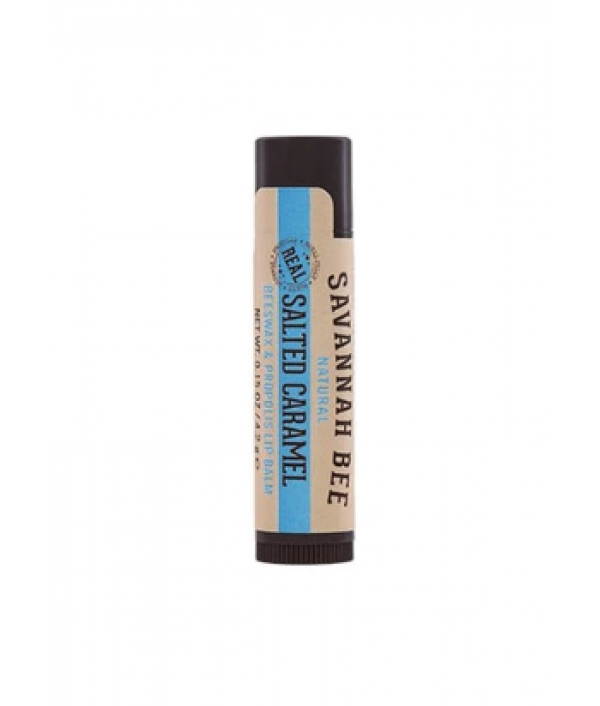 Savannah Bee Company Beeswax & Propolis Lip Balm goes.. 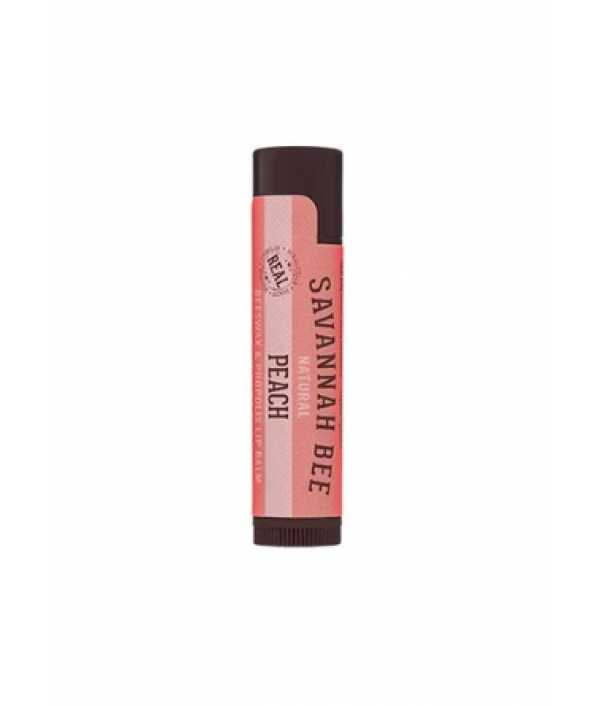 This exotic blend is just what your lips need! 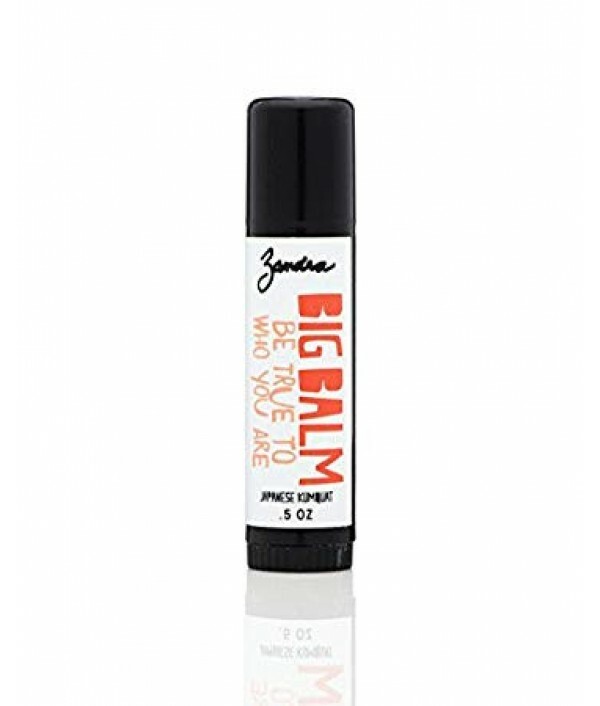 This lip balm will leave your lips moisturized and juicy. 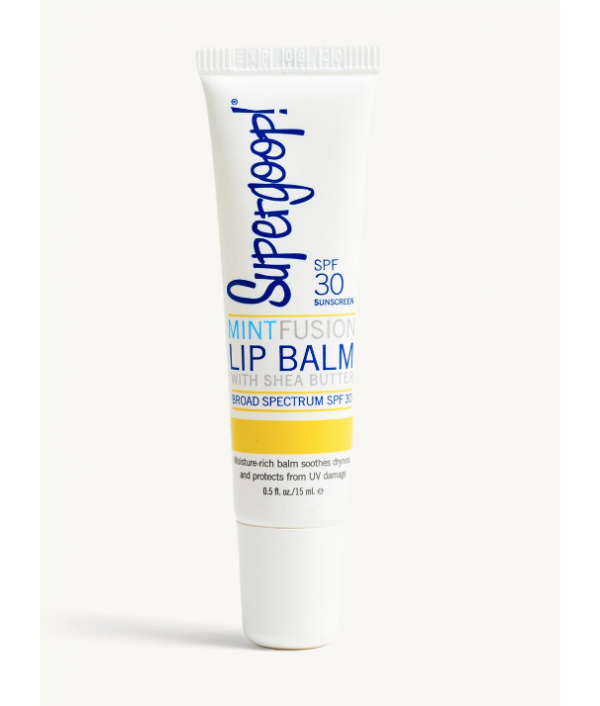 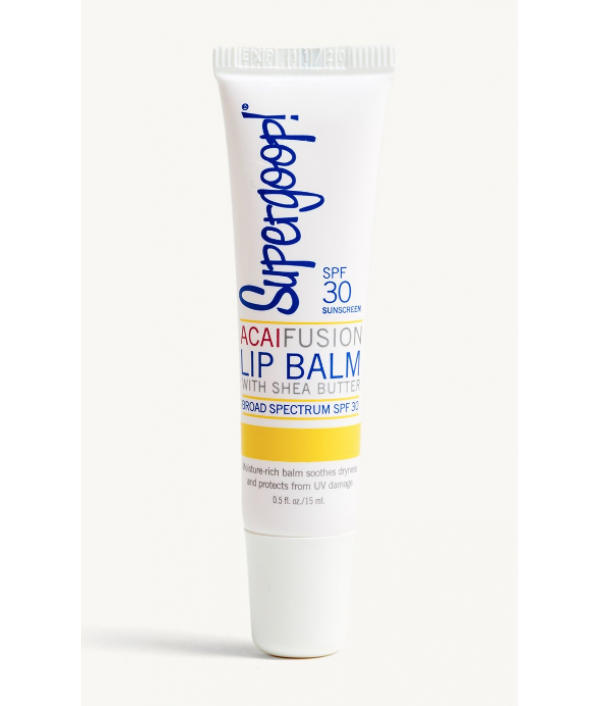 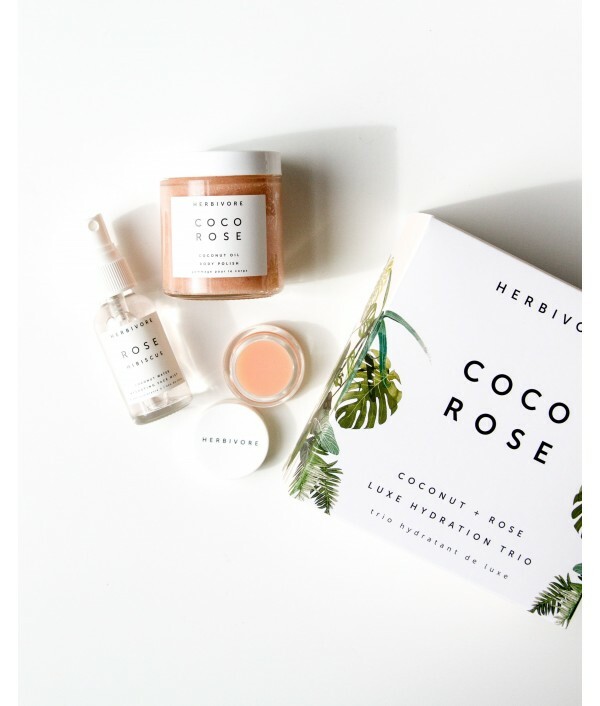 This lip + body balm is perfect for dryness on the go!..